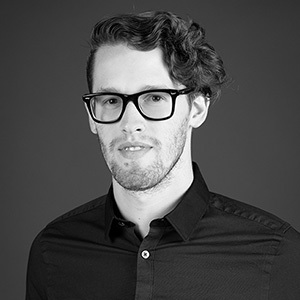 Adam Fischer earned his Master of Architecture, with an Urban Design specialization, from the University of Oregon. Adam’s BS in architecture is from the University of Cincinnati. He’s skilled in a variety of digital and analog design and modeling techniques. "Great design is human, logical, intuitive, meditative, thought provoking, and self-evident." A good book on the weeknights, a hike, or a float down the river on weekends. making positive change in the world. I can whistle with a blade of grass.